LUXURY LIVING. THE WAY LIFE SHOULD BE. 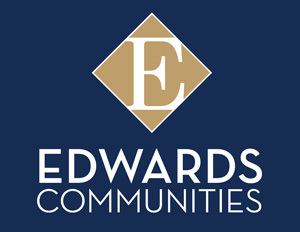 The Orchard, an Edwards Community is a luxury apartment and townhome community where you can enjoy the relaxing lifestyle you deserve. Our beautiful apartments and townhomes are surrounded by a resort style pool and jacuzzi with a sundeck, sparkling blue lakes and lush landscaping. You can only find custom features such as tray ceilings, island kitchens, gas fireplaces and berber carpeting at this elegant location. With our warm and friendly atmosphere, we offer something for everyone.